Slots are nothing but games you can gamble on. So what makes the best slot? When you combine it with the most famous game of all as you'll find in our best Monopoly slots collection below. There’s not a single person on earth who hasn’t spend at least one afternoon trying to become the ultimate board game tycoon. And if you’re reading this, chances are you’ve at least taking one or two spins on a slot machine in the past. We are here to tell you that if you’re a fan of both these games there are some top Monopoly casino slots you can play online and on mobile, right now. We’ll tell you which is the best, and which online and mobile casinos give you the best chances of having a good time. We should point out that all these Monopoly slot games are created by Barcrest, who are owned by Scientific Games. They are easily one of the biggest slot machine creators around – and we mean slot machines. The kind you’ll find at physical, land-based casinos and online casinos. They know how to make video slots, and none of the games below got any less than 4 star slot reviews from us. The first you’ll only find at brick and mortar casinos, but the second came to our screens in 2015 and we haven’t looked back since. This is not a game for newcomers however, with two sets of reels, one that sits 5×4 and the other that is an epic 5×10. 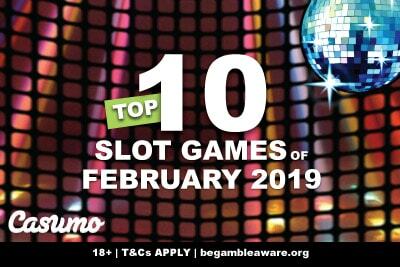 You’ll need to know your slots and your features not to let your budget run away with you, but once you get into the swing of things, this Epic Monopoly 2 slot just flows. Sure, it’s a little slow at times. But with huge wild reels, free spins, click me bonus games and 500x your bet instant cash wins… Epic is exactly the word. 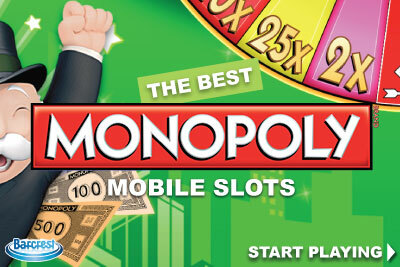 This was the first Monopoly mobile slot to come out by Barcrest and Williams game studios. So they stuck with what they knew worked: 5×3 reels, 20 paylines and a huge betting range of 0.20 to 500 a spin. However, if you want to get the most out of this Monopoly Big Event mobile game it’s by betting at least £€$4 or £€$6 a spin. Why? 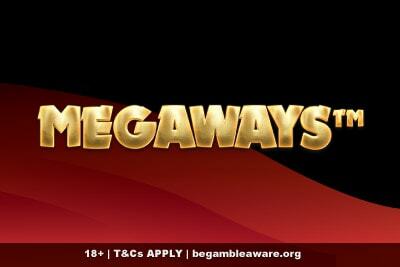 Because this is all about the big bet options, and big slot features you’ll trigger by increasing your wager. The aim of the game is to get to the free spins, where you’ll first have to play a mini-game where you pick Monopoly Chance cards for star prizes. It may not sound exciting, but by god it delivers big wins. Not everyone can afford to bet that high though, so we can’t put this slot any higher up the list. But if we could, we would. In fact, the RTP is higher, sitting at 97% for the side bet on mobile, but only 94% online. So if you only get one tip from today, it’s this: play Monopoly Once Around Deluxe slot on mobile casinos. It is, by far, the one that looks the most iconic, and by default, keeps things simple. You don’t get a million features, and you can bet whatever you want. You have wilds and two scatter symbols that pay often during the base game, and then one big bonus feature that sees you travel around the Monopoly game board. An elegant mobile slot machine worthy of it’s name. There was never any doubt that the best Monopoly slot online would be Super Monopoly Money. This slot game has so many bonus features, stating them all her would take forever. But there’s a reason this is the most popular Monopoly slot around: all it’s features are made in order to feel like they keep paying out. The Super Monopoly Money slot game gives you the exact feeling as the original board-game: when you’re winning you feel like the biggest most badass tycoon, and when you’re losing you’re still having a good time. We’ve given you some equally top choices of casinos to play these fantastic Monopoly online games, but only one boast all of them at once. That would be the brilliant Vera & John casino, who love nothing more than hosting every single WMS and Barcrest game there is. 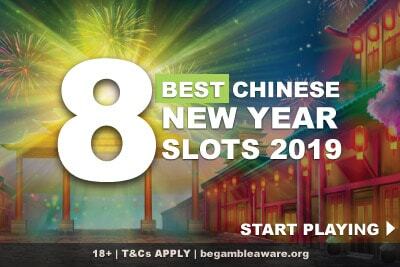 Plus, with an exclusive casino bonus only available to our readers, it also gives you the best chances to try them all out, however big your budget. Because unlike everyone else out there, you’ll have 100% up to £€$200 bonus waiting for your first deposit, instead of a measly £€$100. Plus there’s 30 free spins to enjoy, including 10 free spins no deposit bonus on NetEnt. Any good property tycoon can recognise a good deal when it’s handed over on a silver platter.